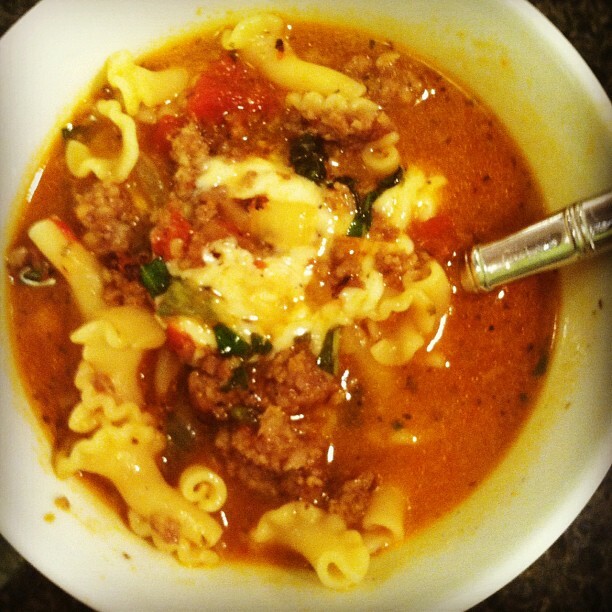 Last night I posted the Lasagna Soup I made last night for dinner...and it was so amazing I feel like I need to share this recipe. Great for the fall/winter weather!! !